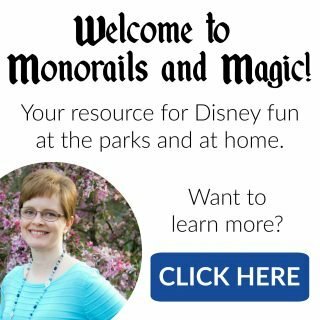 Welcome to Monorails and Magic! 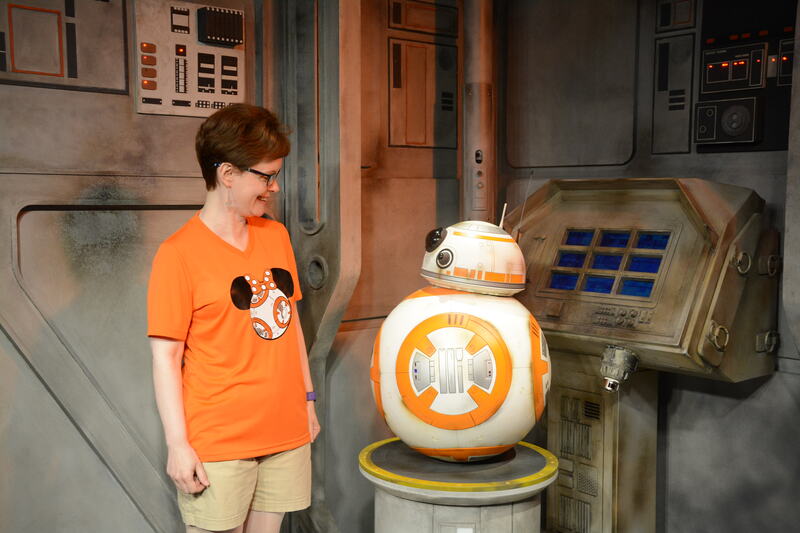 You may know me from my other website, Superheroes and Teacups, where I share mom resources, learning ideas, and family fun. 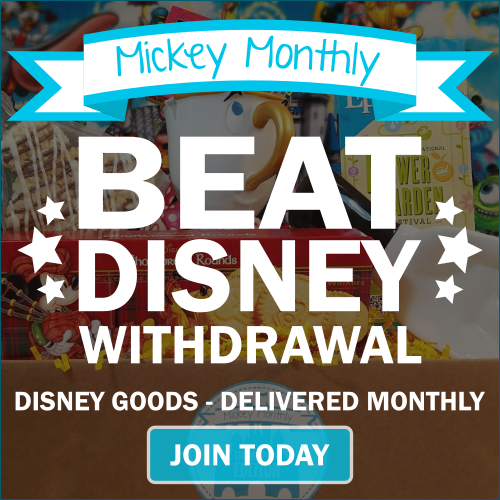 In March 2017, I decided to create a separate website for all of the Disney fun. And so, Monorails and Magic was born. 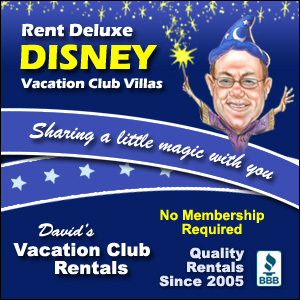 I wanted a website that I could devote to my family’s love for all things Disney, especially Walt Disney World. All of the resources from Superheroes and Teacups have been moved here and much, much more is coming! Feel free to contact me with any comments or questions. You can also find me on Facebook, Twitter, Instagram, and Pinterest. You can email me with questions at cindy(at)monorailsandmagic(dot)com. Be sure to check out my Etsy shop for fun Disney inspired creations! Just click the image below.